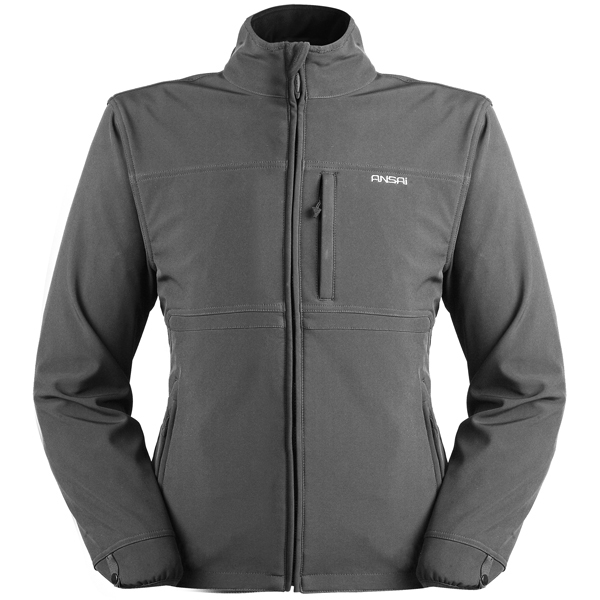 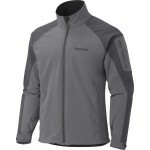 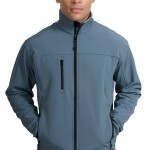 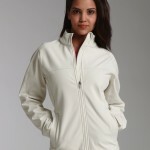 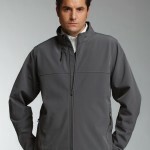 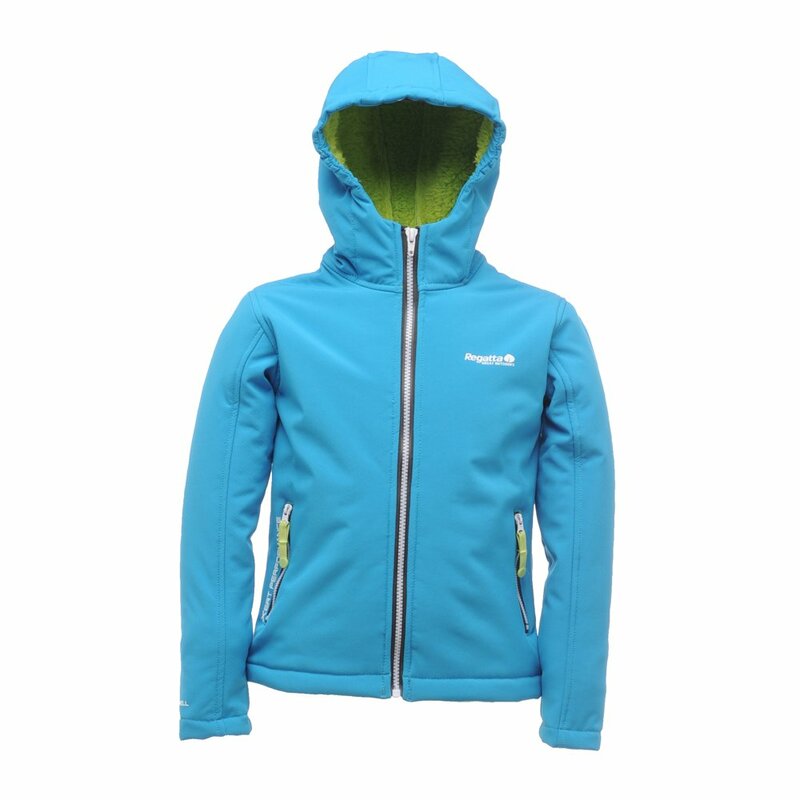 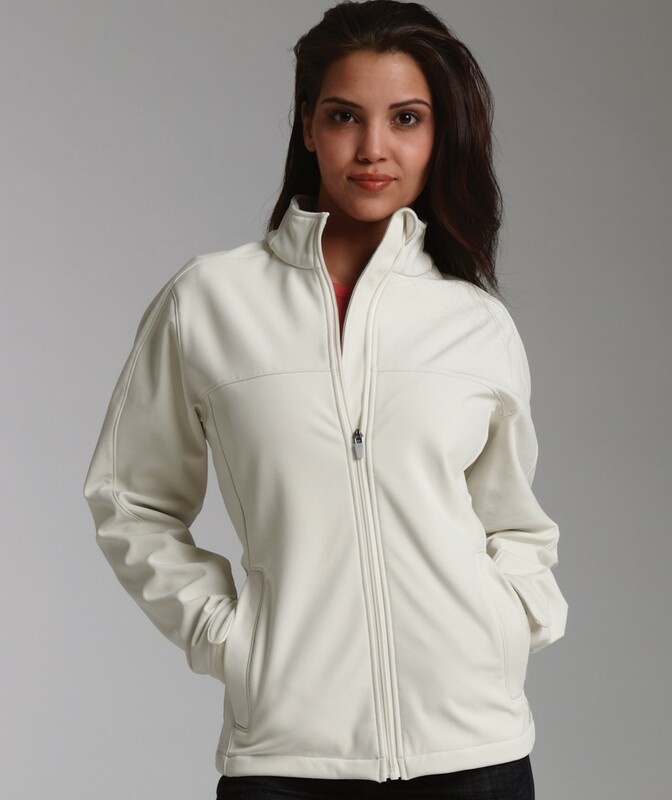 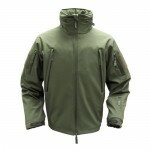 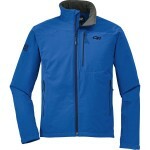 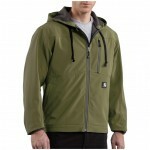 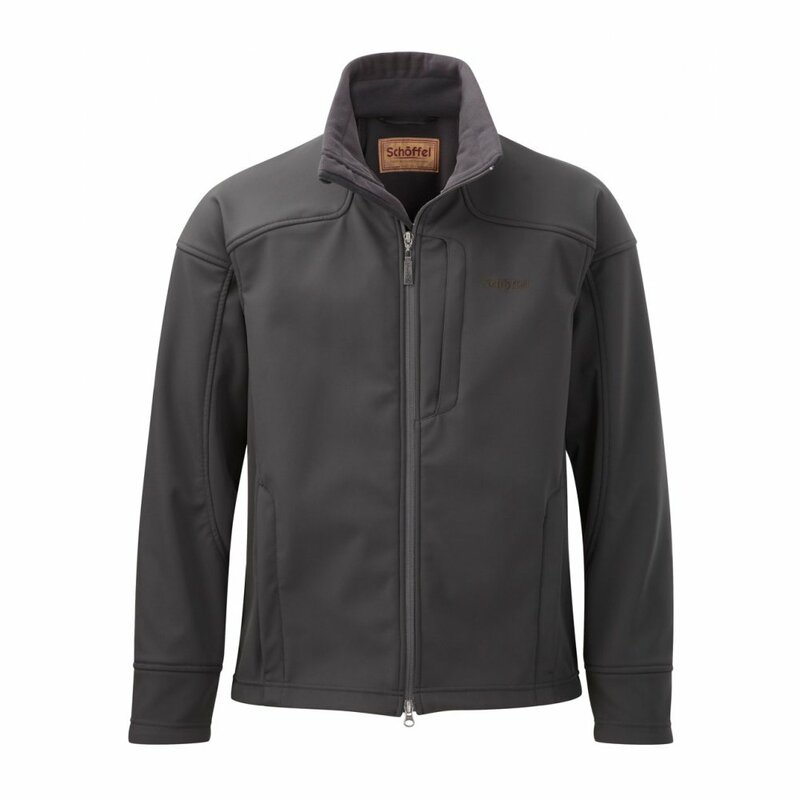 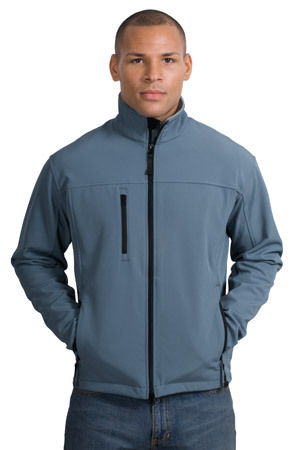 Windproof and warm, a softshell jacket is tailored for wearing on a chilly day or when you are sweating out at the gym. 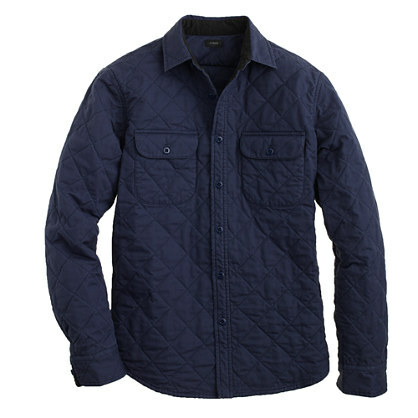 The all-round-the-year winter attire comes in innumerable shades for completing your holiday ensemble. 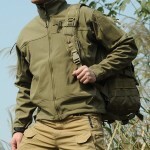 If you are planning to revamp your winter wardrobe this year, then pick some ground-breaking designer softshell jackets from the nearby store. 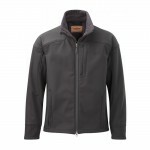 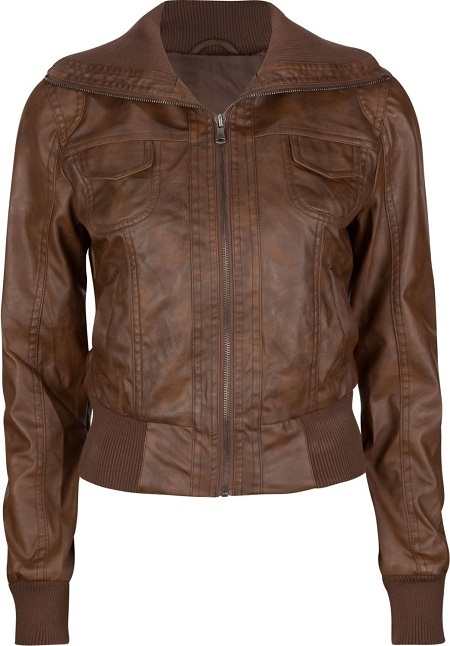 The soft texture of these jackets keeps you cozy and warm while looking dapper and cool. 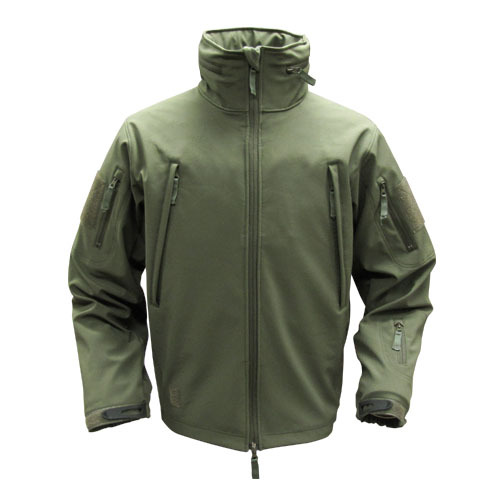 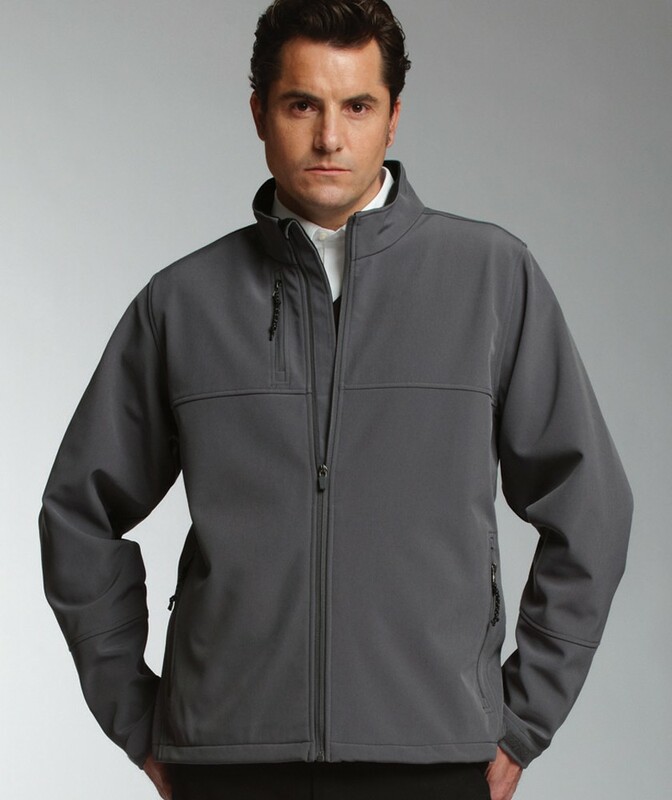 For extra protection on a gusty weather, you can consider wearing a softshell jacket with a hoodie. 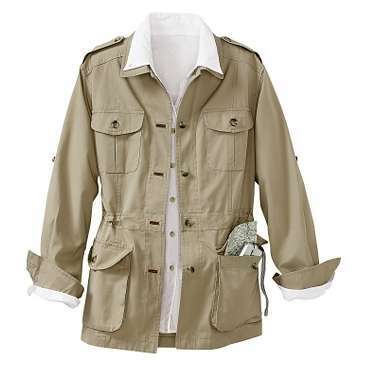 Not to forget the myriad of accessories you can team with it for making the world your fan.